Connect your DPEX accounts and print labels with your negotiated rates. 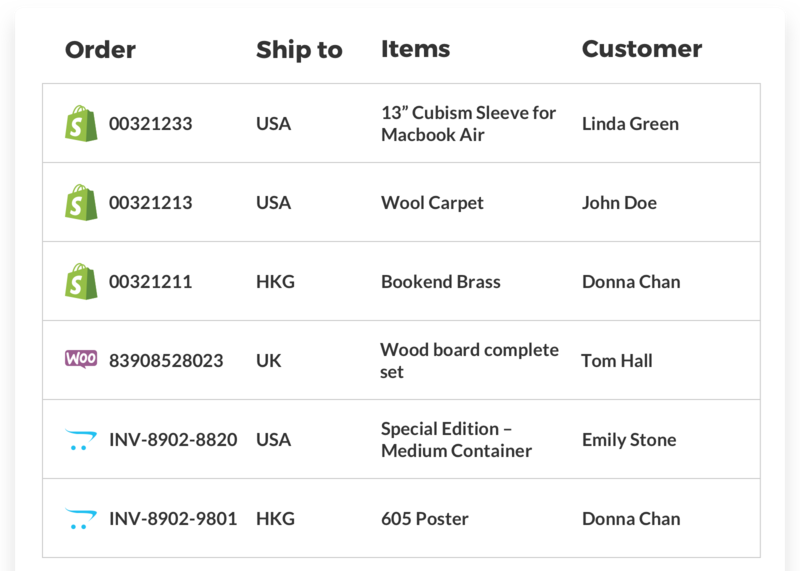 Generate DPEX shipping labels with tracking numbers and customs documents for international shipments with ease. Calculate DPEX real-time shipping rates for multiple carriers. Compare available service types and expected delivery time.